Is this not the greatest news the world could hear today, a saviour was born for us all. 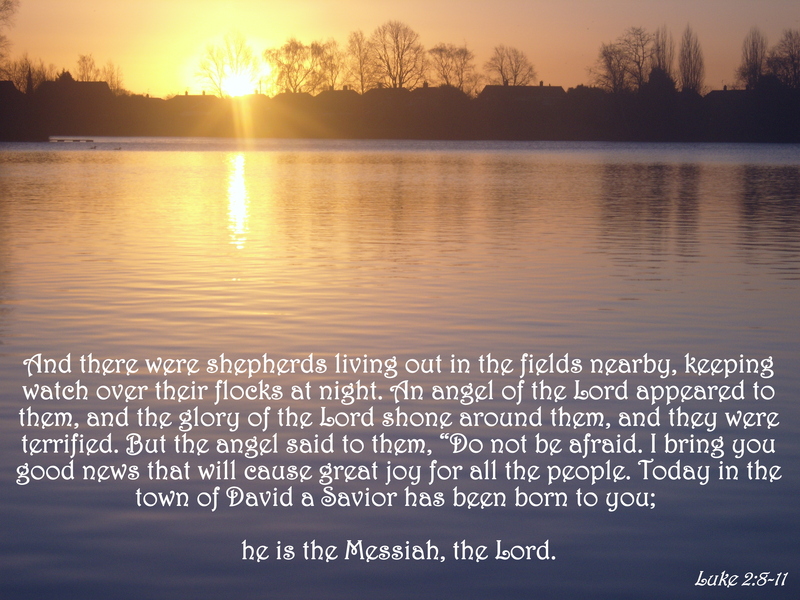 This entry was posted in Faith, Verse of the Day and tagged Amanda Cook, Bethel Music, Bible Verse, Christ, Faith, Freedom, God, Grace, Hope, Inspiration, Jesus, Love, Luke 2:8-11, Mercy, Peace, Praise, Pray, Prayer, Shepherd on December 25, 2017 by waynemali. 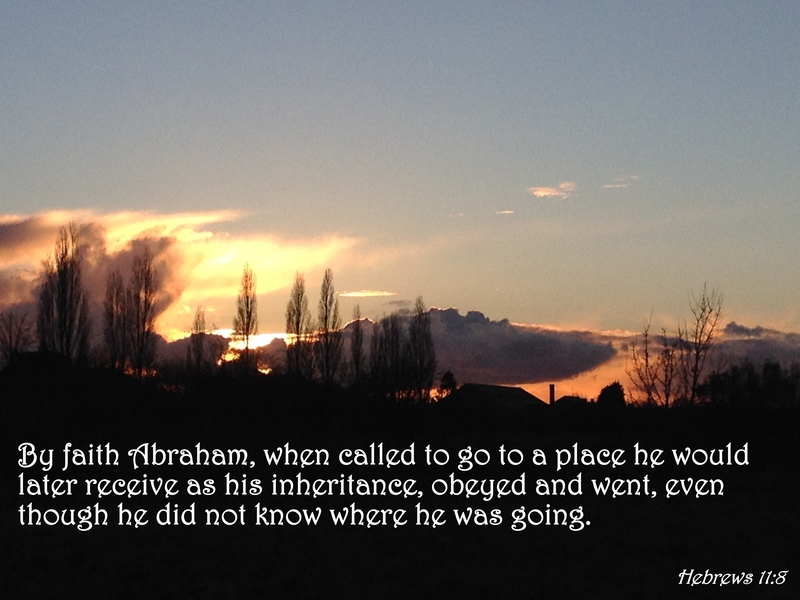 How much to we really put or trust in God and where He is leading us? Am I the only one who sometimes has more doubt than hope? This entry was posted in Faith, Verse of the Day and tagged Bethel Music, Bible Verse, Christ, Faith, Freedom, God, God I Look To You, Grace, Hebrews 11:8, Hope, Inspiration, Jesus, Kristene DiMarco, Love, Mercy, Peace, Praise, Pray, Prayer on December 13, 2017 by waynemali. Just over a year ago, I was subject to vile abuse on public forum on Facebook, part of me wanted to lash out at the individual, but the Lord told me to pray for them, not to respond with abuse, but to pray for them, only in this way did it bring peace in the situation. Shortly after I began to pray for them, the abuse stopped. This entry was posted in Faith, Verse of the Day and tagged Bethel Music, Bible Verse, Christ, Faith, Freedom, God, Grace, Hope, Inspiration, Jesus, Kalley Heiligenthal, Love, Mercy, Peace, Praise, Pray, Prayer, Psalm 5:8, War Is Over on December 12, 2017 by waynemali. He carried the burden of all our sins to the cross, at anytime He could have saved Himself, yet He laid down His life for all of us. The good shepherd will return to gather all His flock. 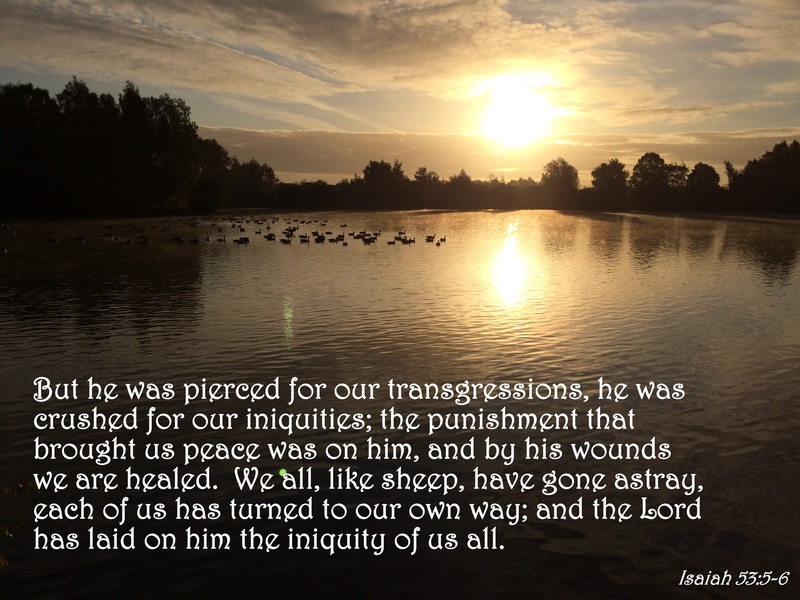 This entry was posted in Faith, Verse of the Day and tagged Amanda Cook, Bethel Music, Bible Verse, Christ, Faith, Freedom, God, Grace, Hope, Inspiration, Isaiah 53:5-6, Jesus, Love, Mercy, Peace, Praise, Pray, Prayer, Shepherd on November 26, 2017 by waynemali. Despite the struggles of the last year, I still rejoice in the Lord, always. It may be hard going, but it could be so much worse if I was truly alone. 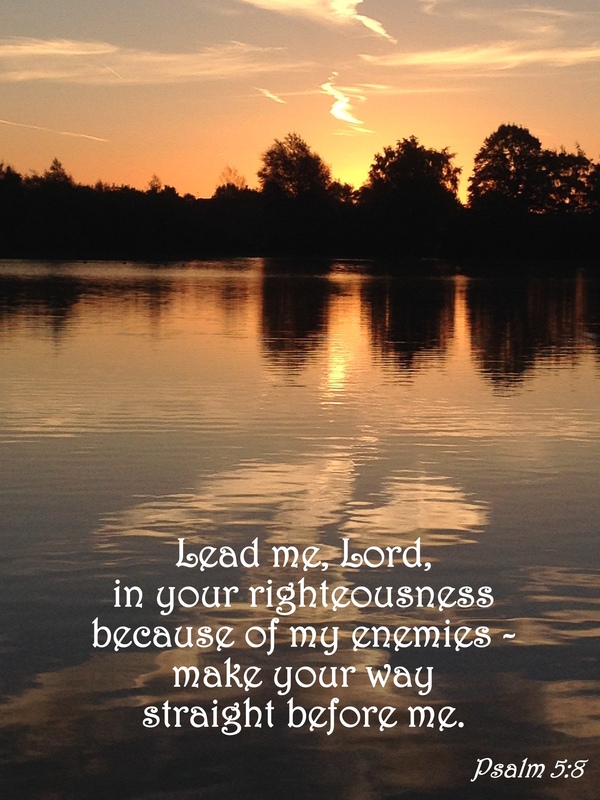 This entry was posted in Faith, Verse of the Day and tagged Amanda Cook, Bethel Music, Bible Verse, Christ, Faith, Freedom, God, Grace, Hope, Inspiration, Jesus, Love, Mercy, Peace, Praise, Pray, Prayer, Psalm 96:11-13, Sobriety, You Make Me Brave on November 22, 2017 by waynemali. 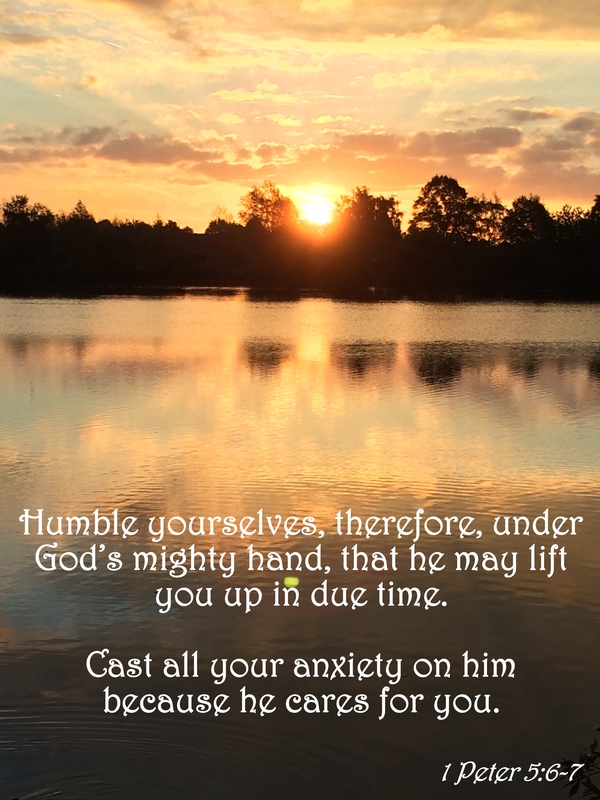 This verse I need right now, to know that if I humble myself, hand my fears and anxiety over to Him, He will lift me when the time is right. Maybe I am not the only one that needed to read this tonight! 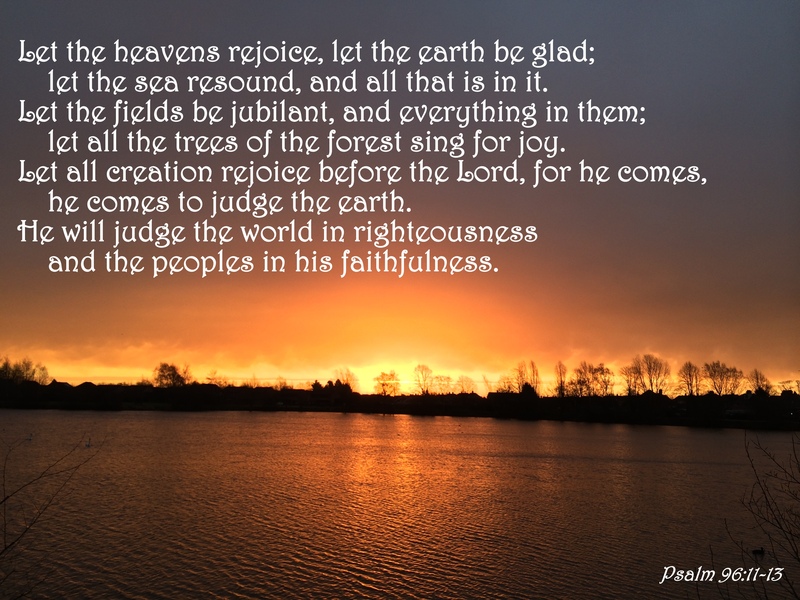 This entry was posted in Faith, Verse of the Day and tagged 1 Peter 5:6-7, Bethel Music, Bible Verse, Christ, Faith, Freedom, God, Grace, Hope, Inspiration, Jeremy Riddle, Jesus, King Of My Heart, Love, Mercy, Peace, Praise, Pray, Prayer, Steffany Gretzinger on November 20, 2017 by waynemali. I am so glad that the Lord passed by me and loved me enough to enter into this great covenant with me, without His love I would be lost to time. 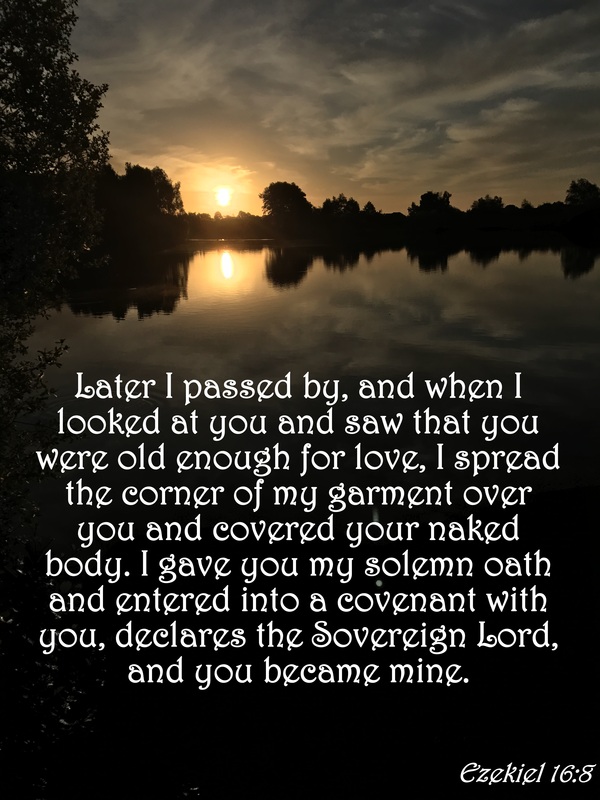 This entry was posted in Faith, Verse of the Day and tagged Bethel Music, Bible Verse, Christ, Ezekiel 16:8, Faith, Freedom, God, Grace, Hope, Inspiration, Jesus, Love, Mercy, Peace, Praise, Pray, Prayer, Sweet Noise on November 11, 2017 by waynemali.